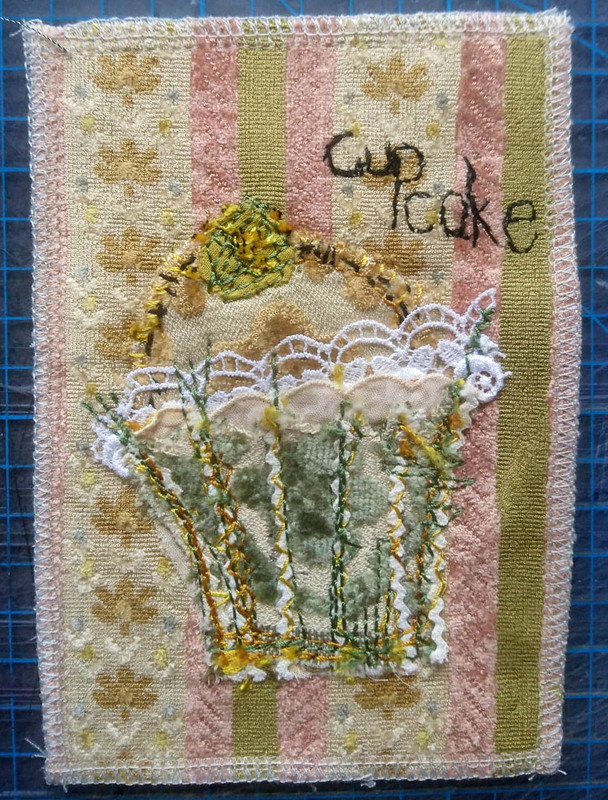 Handmade Fabric Postcard. March 2019 Maker’s Choice. Continue reading Handmade Fabric Postcard. March 2019 Maker’s Choice. 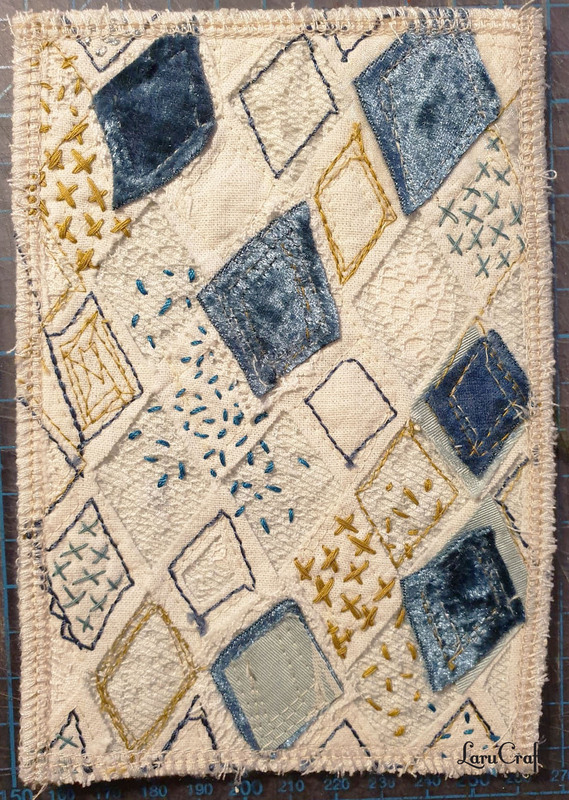 Handmade Fabric Postcard. 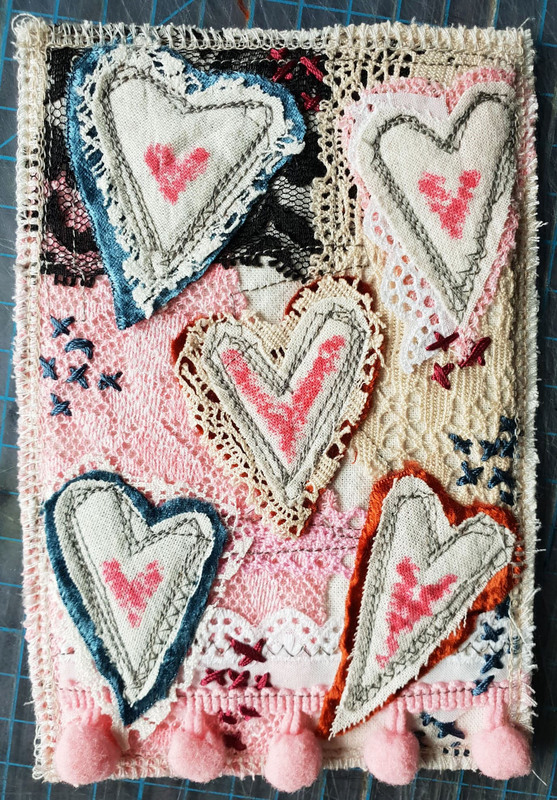 February 2019 Hearts. Continue reading Handmade Fabric Postcard. February 2019 Hearts. 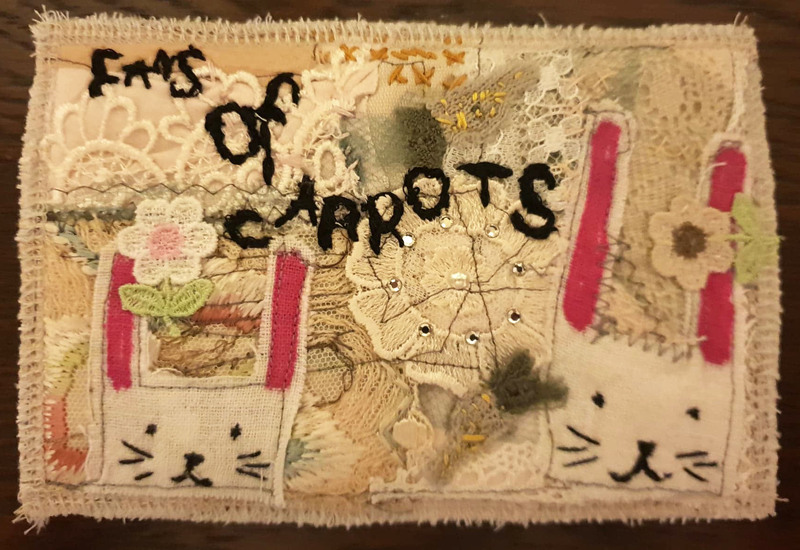 Handmade Fabric Postcard. January 2019 Fans. Continue reading Handmade Fabric Postcard. January 2019 Fans. Handmade Fabric Postcard. 2018 Food and Drink. Continue reading Handmade Fabric Postcard. 2018 Food and Drink.